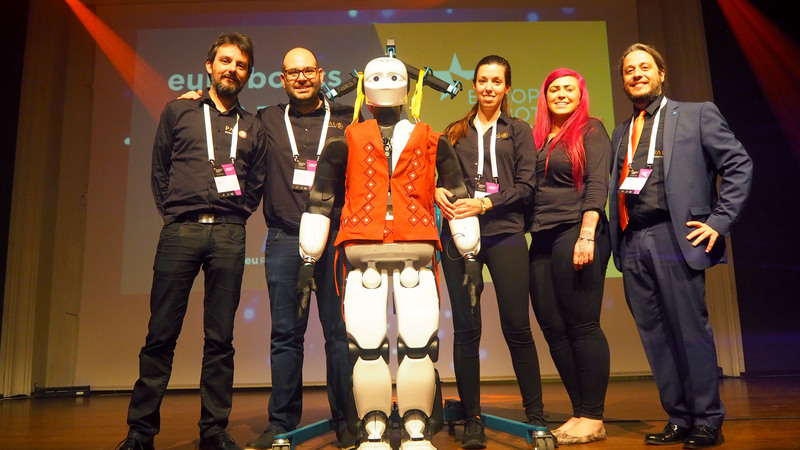 Ljubljana was the place to be for discovering the new developments and challenges of industrial and service robotics in Europe. 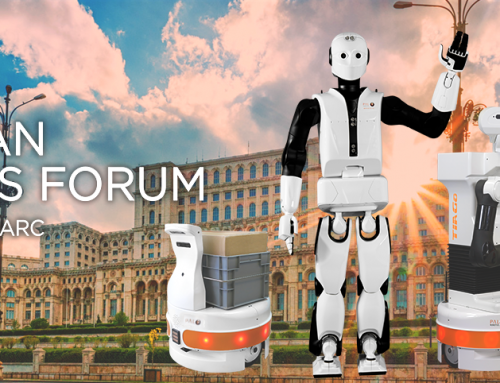 European Robotics Forum 2016 gathered around 700 attendees coming from universities, research centres, companies and institutions – a number that grows after every edition-, strengthening the event’s role in the field. In PAL Robotics we shared our latest developments and the European projects where we are partners with all the visitors who came to our stand. 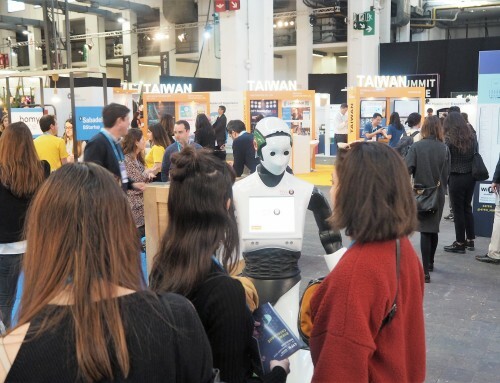 REEM-C and TIAGo robots were happy to greet anyone who came, and they were glad to demonstrate their abilities in human-robot interaction, navigation, manipulation and perception. If you couldn’t attend ERF2016, have a look at this video to see everything that went on at Ljubljana! 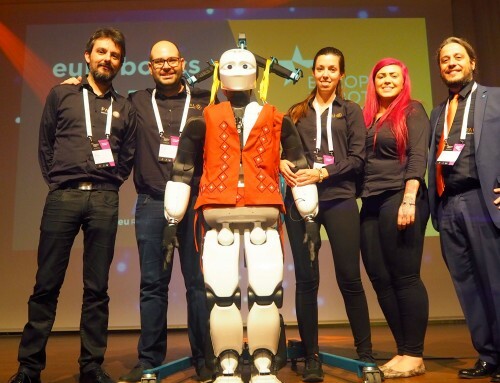 How is robotics in Europe? Europe’s position in the world service robotics market is outstanding, representing a share of nearly two thirds (63%). Even so, at ERF it was stated the need for continuing working on robotics research, so that service robots are useful for the real world. There is still research needed to develop capabilities that allow platforms like TIAGo to help people at home or in the industrial market. ERF2016 concluded that environments like industry 4.0, healthcare, logistics or smart cities are going to integrate service robots soon. 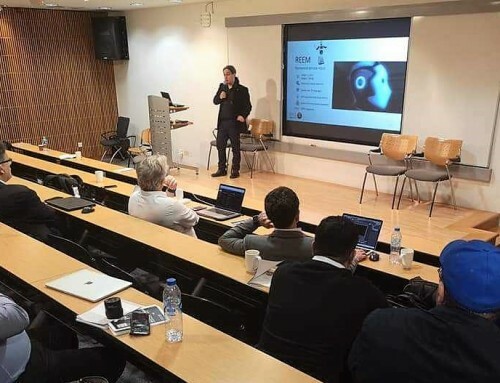 Platforms such as TIAGo or REEM-C are created to boost research and prepare these platforms for jumping from the academy to real environments. 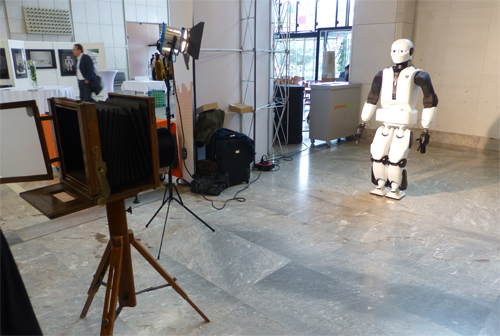 Old meets new: REEM-C robot posing with a 150 year-old camera at ERF2016. Developments done at PAL Robotics have allowed both robots to show some applications at ERF2016. 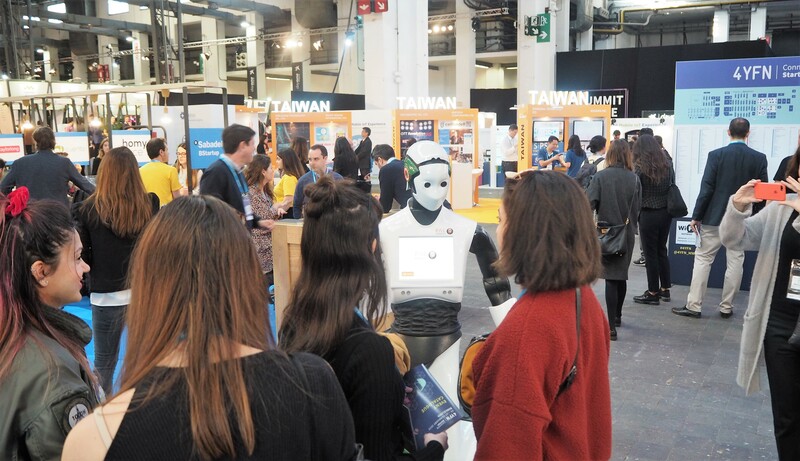 For example, REEM-C walked dynamically through the venue, having a look at other stands – he loves to see what is done in robotics in other companies and universities! 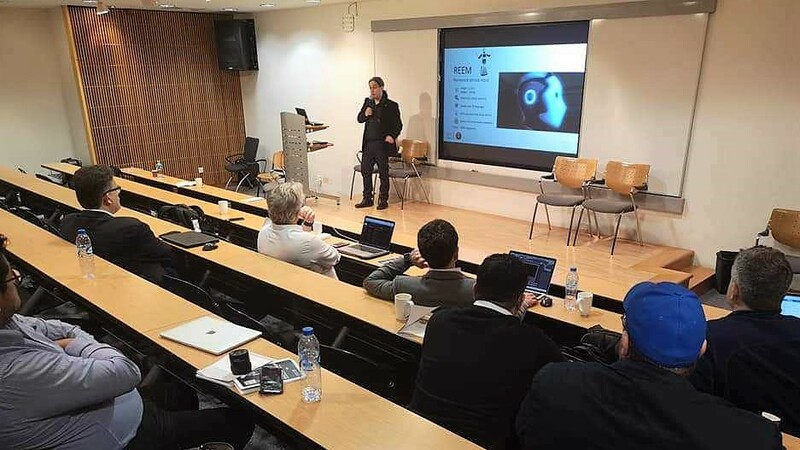 TIAGo showed Whole Body Control applications, being teleoperated with a leap motion camera and moving all its body to follow a marker, pointing at it with the finger of its humanoid hand. 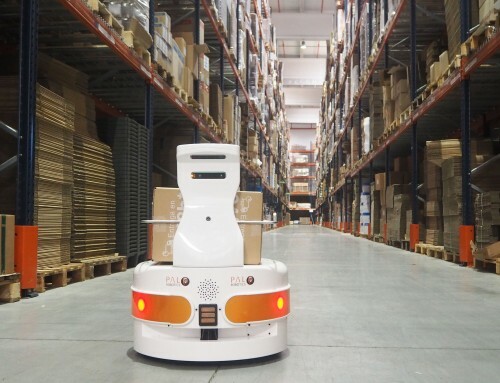 How can our robots can be useful for logistics? 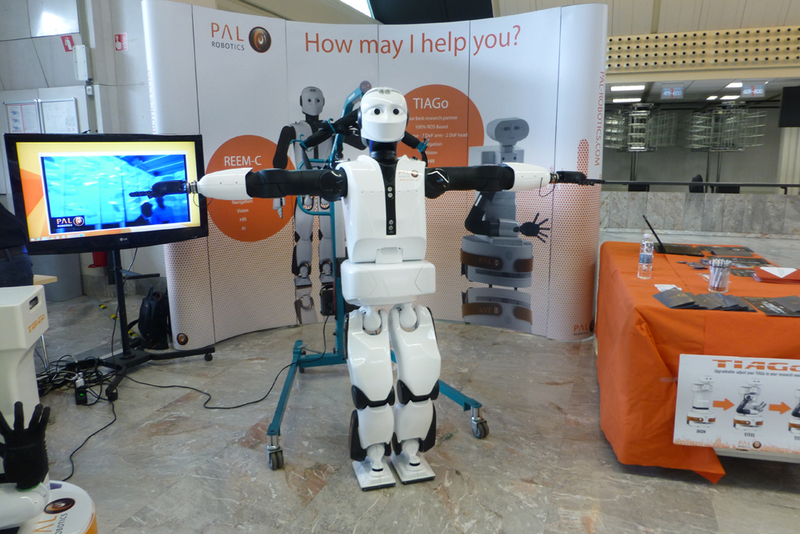 This question was answered by PAL Robotics at the “Robotics for Logistics and Transport” workshop. 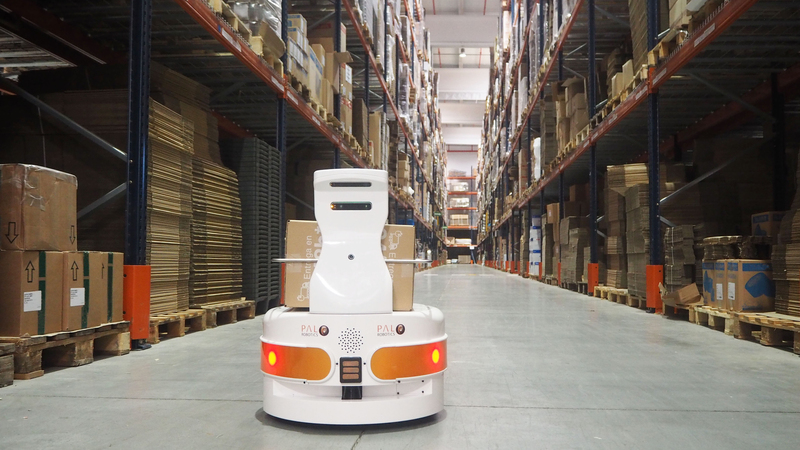 Besides the PMB-2 mobile base that can carry and move up to 50 Kg, StockBot is another service robot that contributes to logistics in the retail industry. StockBot keeps stock data updated, knowing exactly what is in store and where it is. This information is valuable for retailers, since knowing what is really needed to order for the store is key for optimizing logistics.